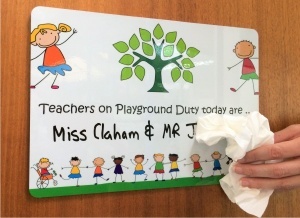 We have a new and exciting range of custom printed school drywipe whiteboards. 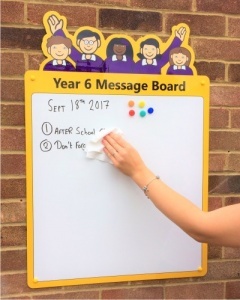 Featuring a high quality durable long lasting drywipe surface you can choose between a magnetic or a non-magnetic whiteboard finish. 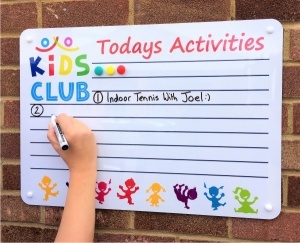 Manufactured from either a aluminium or a steel composite panel our custom printed drywipe whiteboards offer a low profile for wall mounting and unlike traditional aluminium framed whiteboards they can be cut to almost any size or shape. 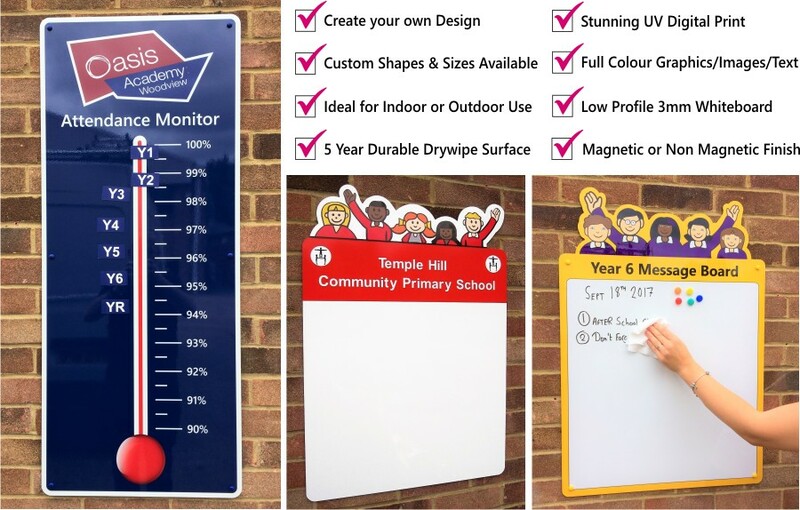 Being 100% waterproof they are perfect for either indoor or sheltered outdoor use around your school. 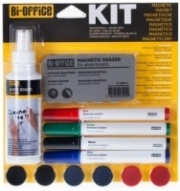 Each whiteboard is offered with a 5 year durable smooth wipe clean whiteboard surface. 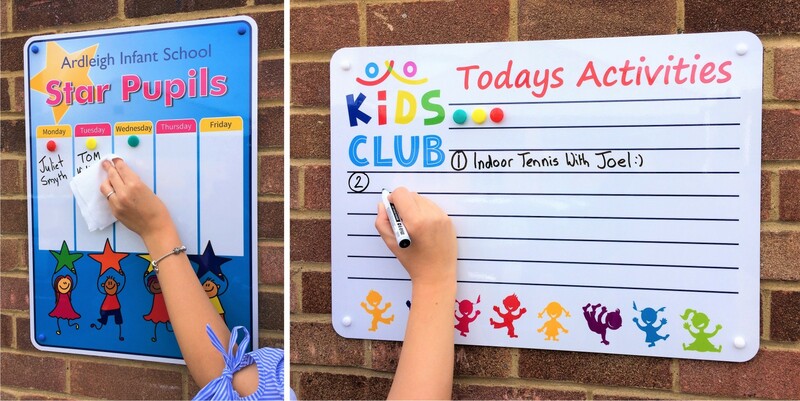 With the endless possibilities that our new custom printed drywipe whiteboards offer why not take advantage of our popular FREE No Obligation Design Service ? 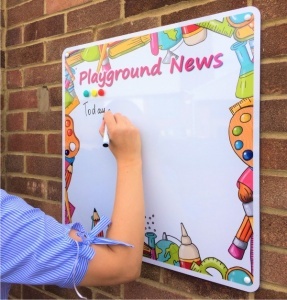 Thgis service allows you to work with our designers and to receive a printed colour proof so that you can see exactly what your proposed custom whiteboards will look like before you place your order. 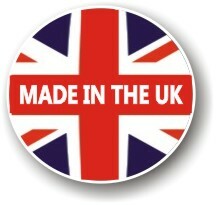 We offer a nationwide installation service using our own fully qualified, DBS checked and insured fitting teams. We directly employ our staff and do not use subcontractors. 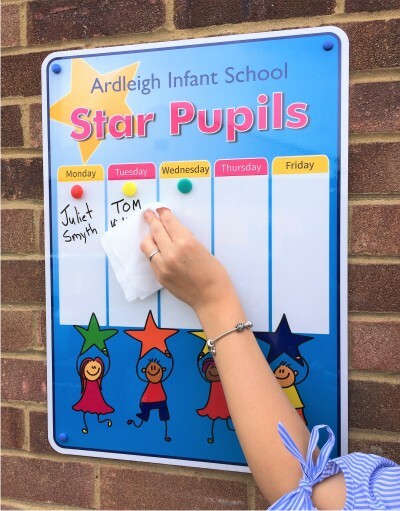 Our simple pricing policy allows for the time taken traveling to and from your site and the actual time on site installing your new signs. All materials such as sign fittings, concrete and finishing tarmac are included in our prices. 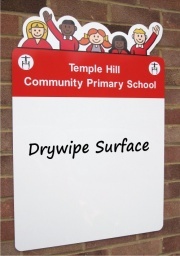 The only additions that we usually come across is where you would like us to remove large signs for disposal or if extra length sign posts are required. In such instances in addition to our original quotation we would only charge you for the extra time taken or materials used.